Did you see my previous blog about using raw, unfiltered apple cider vinegar? 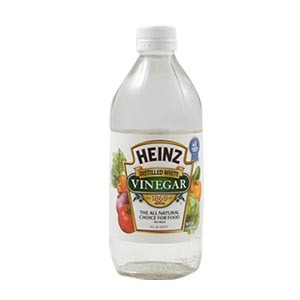 Here is another reason to use vinegar daily, but this tip is using white wine vinegar. A study published in the European Journal of Clinical Nutrition found that white wine vinegar, a vinegar used by certain cultures to add unique flavor to their recipes, helped to reduce the glycemic index of food when taken at the same time as meals. The study also found that white wine vinegar may help to regulate blood sugar, provide temporary appetite control, and reduce insulin sensitivity in diabetic people. Again, this information is pulled from The Alternative Daily. If you want more information, call me at 214-6769-4618.